Not long ago, three new Xiaomi smartphones with the model numbers of M1902F1T/A and M1903F2A were approved by the radio transmission committee. All three models support the full range of the 4G network. Today, a new model of the M1902F1T also got a TENAA approval. And there is every reason to think we are dealing with the upcoming Xiaomi Mi 9. In fact, the Xiaomi Mi 8 smartphone released last year had a model TENAA model number of M1803E1A/T, while the Xiaomi Mi 8SE came with an M1805E2A model number. Looking at the model numbers above, we can find many similarities. So most likely the Ministry of Industry and Information Technology has given a certificate to the new flagship of Xiaomi. 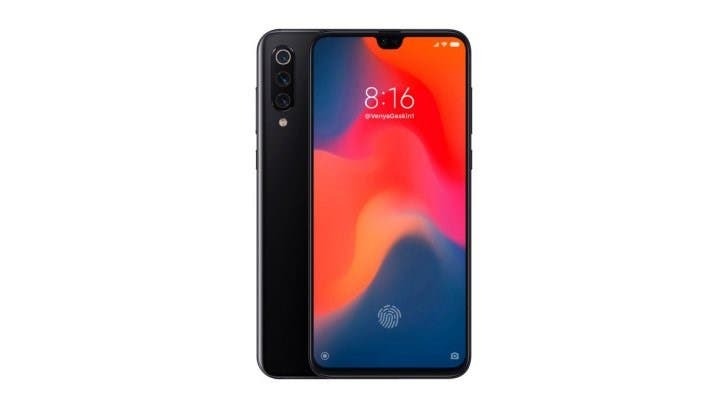 Moreover, it’s assumed the model number of M1902F1T/A refers to the ‘legendary’ Xiaomi Mi 9, and the M1903F2A model number should be the Xiaomi Mi 9 SE. At the Xiaomi Mi MIX 3 conference on October 25 last year, Lei Jun said that the 5G variant of this handset is expected to hit the market as soon as in the first quarter of 2019. On January 16 this year, SlashGear reported Xiaomi is preparing a new product launch conference that will take place on February 24. That time we all were sure the upcoming event will be dedicated to the first 5G-enabled smartphone of this manufacturer. But later the tweet was deleted, and it confused us. However, we shouldn’t hope to see the Xiaomi Mi 9 at this event because according to the official sources of Xiaomi, there is almost no possibility of releasing this handset in February and March. Xiaomi has previously announced it will launch the Redmi Note 7 Pro with Sony’s 48MP camera after the Spring Festival, and the 5G variant of the Xiaomi Mi MIX 3 is in the queue as well. Seems we won’t see the Mi 9 till the summer.